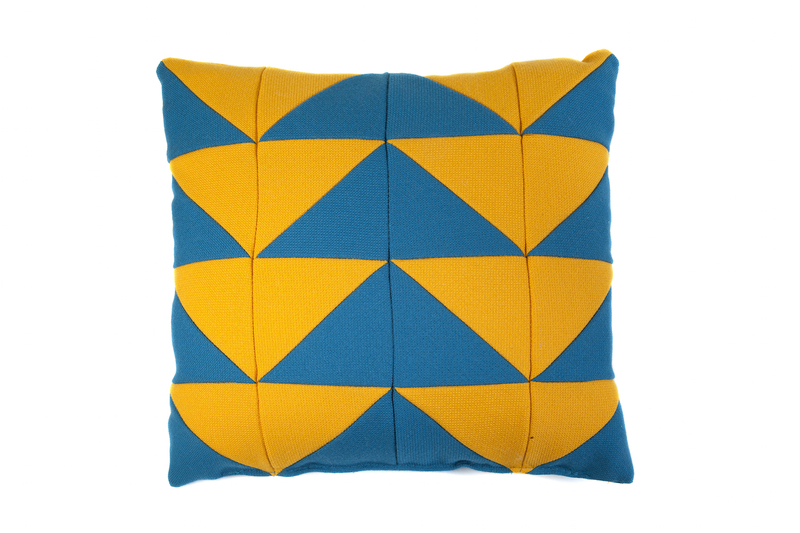 External effect is only compulsory element of soft cushions. They also have inner beauty – upcycling, reuse with value added. 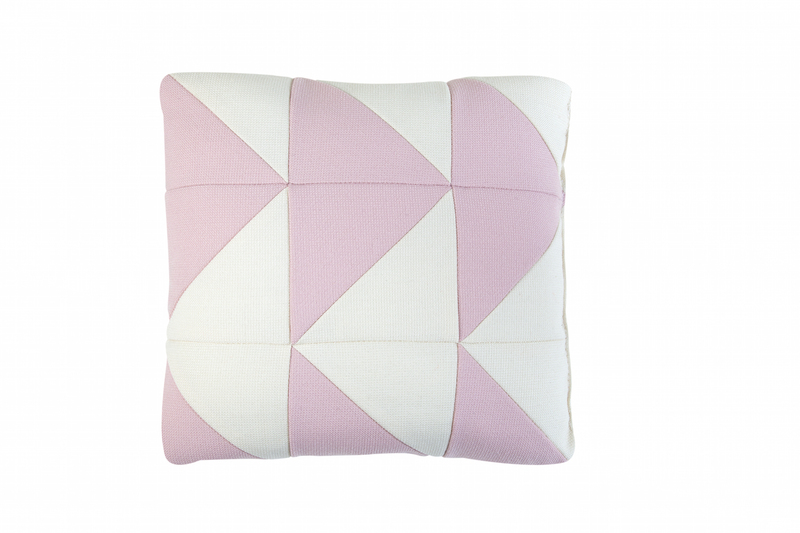 It means that these cushions are made from materials that are left from Softrend production. Precisely from the leftover material, not from the material that has been already used for production. The covers of the pillows are made from textile that would normally go to waste ground. Through upcycling and flexible combination of production, Softrend is actually heading towards becoming totally waste free company.